You will find many cultural treasures in Salzburg; some of them in public places, some of them in the numerous museums. The “house of nature” is well worth a visit. The hall of space, the ice-age show or the mobile replica of an Allosaurus. There is much for you to admire in the more than 80 rooms of this museum which is well-known throughout Europe. Varying shows and exhibitions focussing on topics of the animate and inanimate nature will be a thrilling experience for you and your family. The “museum of modern art” Salzburg is situated in two buildings. One of them stands exposed on the Mönchsberg above the roofs of the baroque old town of Salzburg. You can combine a walk over the lovely local mountain with a visit to the museum or just take the lift. An extensive museum-owned collection and great special and revolving exhibitions of modern art await you in a fitting ambience. The second building is the Rupertinum. In the baroque city palace you can experience modern art next to the festival district. 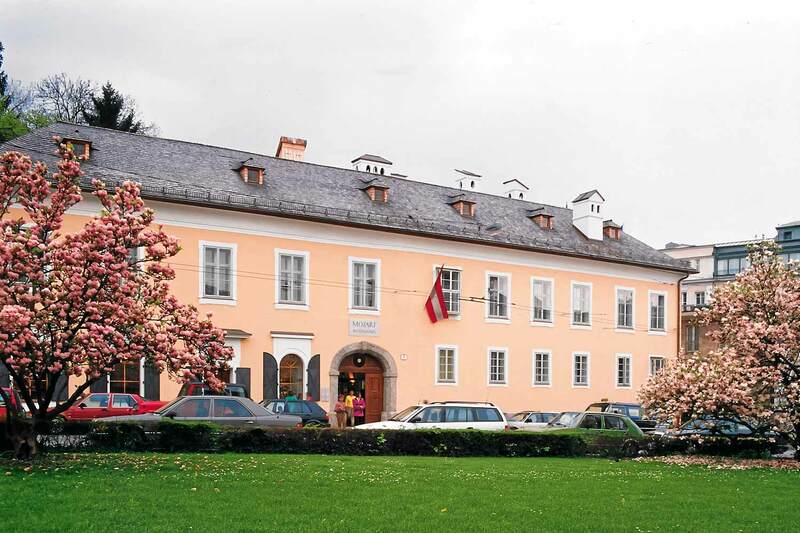 You can explore the various epochs of Salzburg’s cultural history in the Salzburger Museum Carolino Augusteum. The collections contain a variety of objects of the sectors archaeology, fine arts, arts and crafts, coins, music, folklore and weapons. Austria’s most extensive collection of all kinds of historical toys is located in the “Salzburg toy museum”. The last 250 years of European toys are presented to you on 800 m² museum space. The baroque castle- and garden ensemble Mirabell houses the “Salzburg baroque museum”. The focus of the collection are designs and sketches from the 17th and 18th century. The revolving exhibitions offer you new approaches to the manifold topic baroque – comfortably near to the Hotel Jedermann. 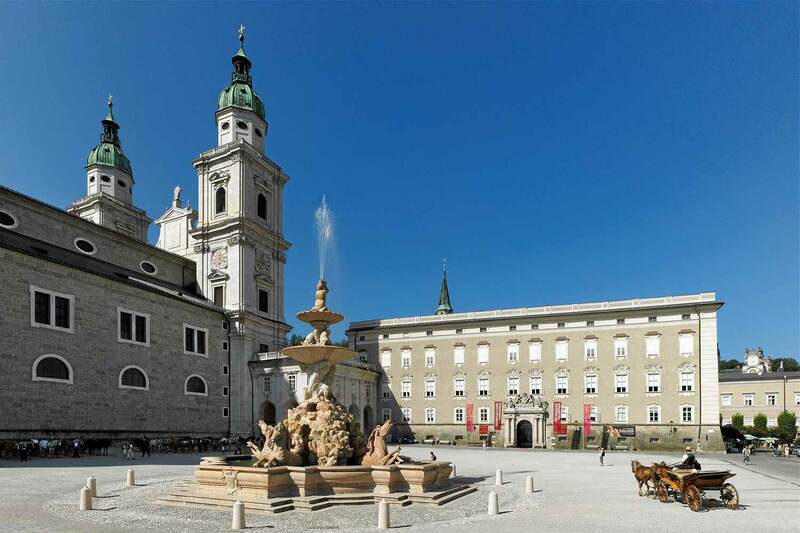 In the impressive cathedral of Salzburg there is a museum which will help you to appreciate the art treasures of the archbishopric Salzburg. The rooms alone a worth a visit; don’t miss these medieval and baroque works of art. You will find and admire many treasures during your holiday in Salzburg.